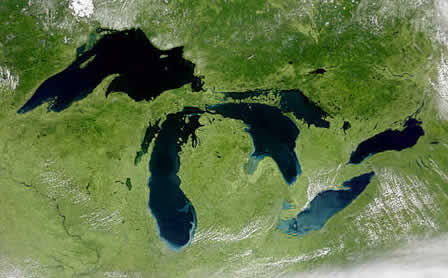 How will heat waves influenced by climate change impact the Great Lakes region? Hosmay Lopez, lead author of that study, joined Stateside today to explain how he predicts these heat waves will affect the Great Lakes region. He explained what kind of heat waves we should expect, and just how deadly they could get. He also explained what these heat waves could do to our food supply, and how he knows his study’s climate models are accurate.